The reason I no longer read "Rolling Stone"
While there is obviously nothing in common between these two individuals,( one a killer, the other a local member of the media), they both point to new lows in media. 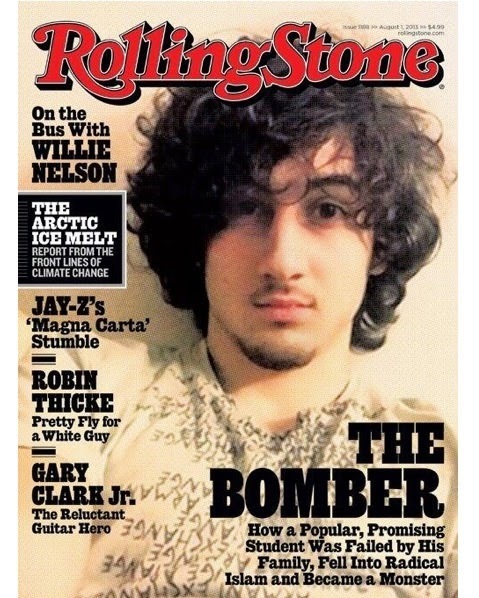 Rolling Stone magazine reaches a new low where they feature the " Boston Bomber" looking like he is a young rock star. 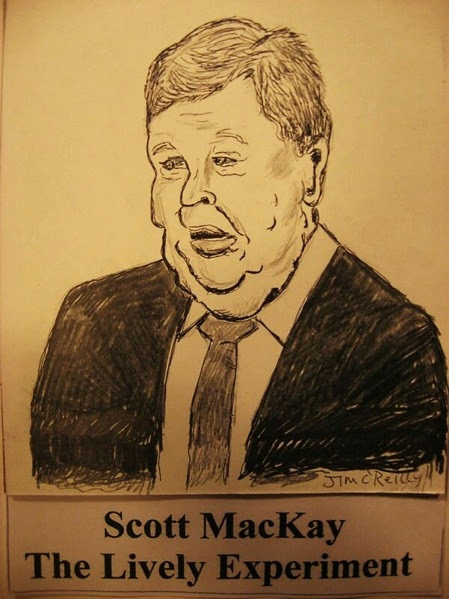 NPR continues to embarrass themselves by having such a biased, reckless, loud mouth like McKay representing them on TV and making a fool of himself.